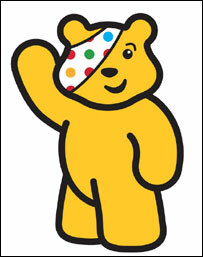 Tonight is the official fund raising evening for Children in Need. While we watch the many stories of these children – ill, abandoned or abused, Mummy tells me about her little friend in Bogota, Colombia. 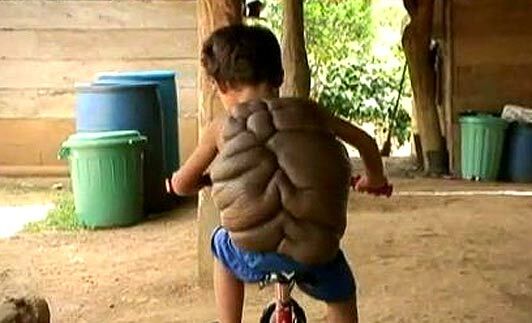 He is known as the Turtle Boy and he came into Mummy’s life via a television documentary – Bodyshock: Turtle Boy in April 2012 (http://tvblogs.nationalgeographic.com/2012/07/08/turtle-boy-a-remarkable-journey-toward-healing/). 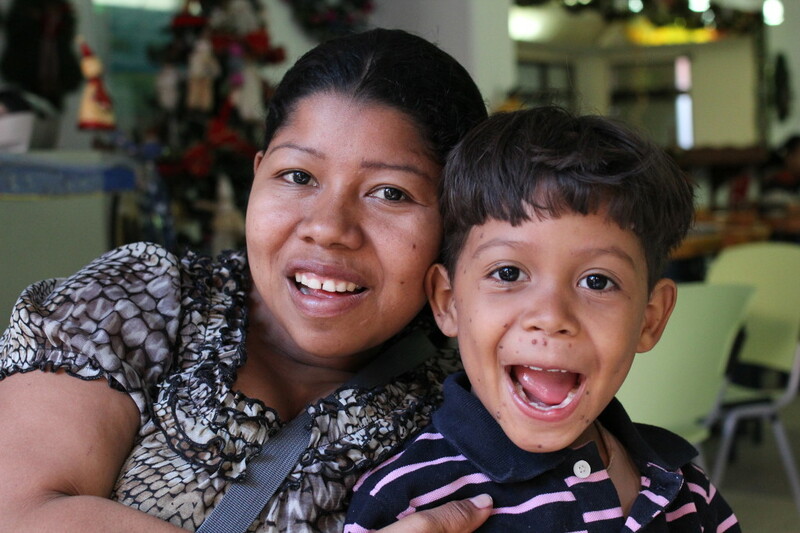 This was six year-old Didier before his operation in October 2011 – he lived in a little northern Colombian village. Mummy felt compelled to make contact with Didier and his mother Luz after his first successful operation to see how she could make sure his journey towards a normal life was not cut short. She made contact with Didier’s surgeon, Dr. Santiago Merchan who helped set up the meeting between herself and Didier and his mother, Luz. In May 2012, she travelled to Bogota, Colombia to meet them. She told me they are such lovely people who were burdened with a medical situation, then a miracle happened and they were given a second chance. And she told Dr. Merchan that she wanted to be Didier’s “window to the world” – what that meant, she wasn’t quite sure then. Through Mr. Neil Bulstrode from Great Ormond Street Hospital (GOSH), Mummy met Dr. Veronika Kinsler who leads the research team – they are the leading CMN researchers in the world and have identified the “culprit gene”! This means then that it is possible for Didier to participate in the ongoing research which means he could be privy to any future cures! Little Didier has grown leaps and bounds because he no longer had a 10kg. 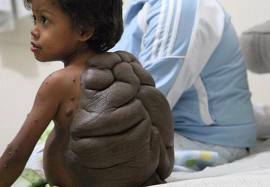 tumour the weight equivalent to mine on his little back. But his condition still needs monitoring and study. Mummy showed me photos of Didier and you can see that even though he no longer has a massive tumour on his back, he still has hundreds of them all over his body. Dr. Santiago Merchan keeps an eye on him – but recently they found two new tumours on his back which they have to remove. He had over 20 operations and his mother said – he never ever complained. He sounds like a very brave little boy. It wasn’t until over last Christmas that she told Aunty Sylvia about Didier and how she wanted to help make sure that Didier is not forgotten. That when there’s a cure that he can benefit from it. Aunty Sylvia then had a great idea to involve a Miami-based Colombian charity called Give To Colombia – not because Aunty Sylvia is from Miami but that there are quite a large Colombian population in Miami, and Miami’s proximity to South America. They have been talking for almost a year but had great difficulty getting in touch with Luz, until Aunty Margaret gave her the idea to involve another friend in Bogota – Ricardo to help identify a local NGO (Fondacion Cardioinfantil) who can help on the ground. 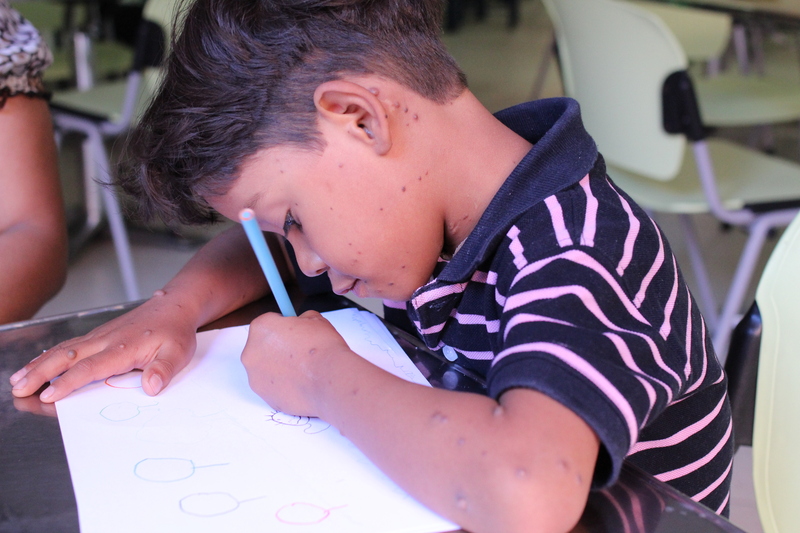 William, the Executive Director from Fondacion Cardioinfantil has taken charge to assist in all the requirements to make it possible – sponsored airline tickets, accommodation in London with Colombian families, passports, visas, etc. But we still need to raise fund for medical expenses whilst in London, winter clothes and daily expenses for a week. Mummy figured they need to raise about £3000 to cover all expenses and costs for a week. 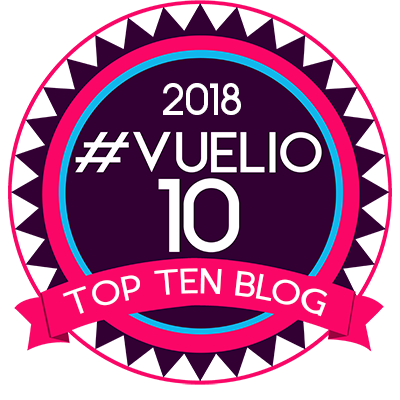 This is the reason why I am blogging this to ask you to help Mummy achieve her goal to be Didier’s “window to the world” – so that Didier can participate in the CMN research. That way, he can one day benefit from a cure to be found through the research. And when that happens, I will finally meet little Didier who stole Mummy’s heart. 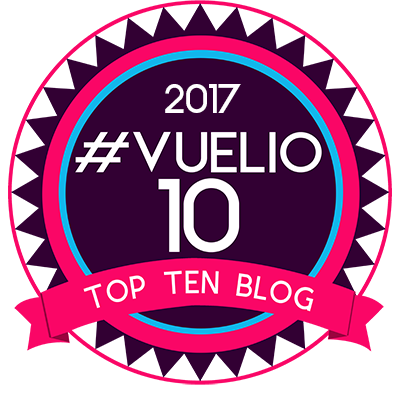 So thank you for reading this long blog and I hope you will give something! If you have any questions, Mummy will be more than happy to answer them. As a nonprofit organization committed to creating alliances between international donors and Colombian grassroots organizations, Give To Colombia in alliance with the Fundacion Cardioinfantil and Infantis Sandum Foundation, is helping me take Didier to UK’s Great Ormond Street Hospital (GOSH) in London.